After having an explosive showing with its Super Bowl spot last Sunday, Universal has released the full trailer for Furious 7. The road to this highly anticipated film hasn’t been easy. Pushed back an entire year due to the tragic loss of star Paul Walker, director James Wan managed to put it all together. 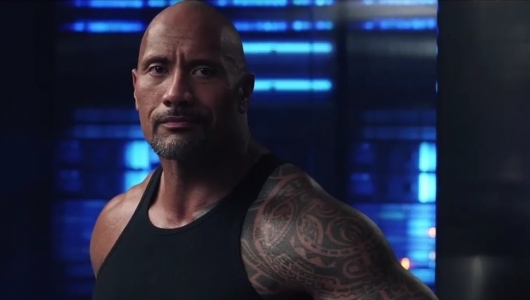 The trailer reminds us what makes the Fast and Furious franchise so much fun to watch. It is hard to believe that we’re seven films into this franchise, and just by looking at this trailer, it looks like there is nothing that can stop it. Not even gravity. 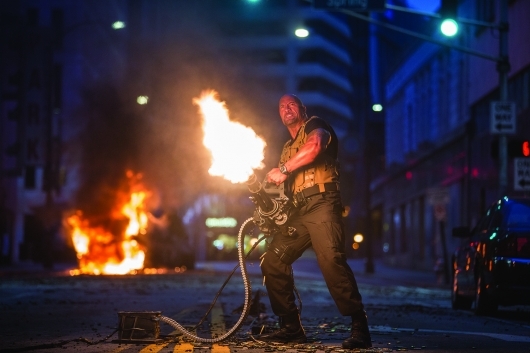 Hit the jump to check out the latest trailer for Furious 7.